Orlando,FL – April 23-25, 2014) Pyromet meet with current and potential customers while exhibiting their booth at Vision’s conference in Orlando, FL. Scott Smith, CEO of Pyromet, Laurie Smith, Smith’s wife, Lon Rudnitsky, Pyromet’s sales representative and film wash partner, and Pyromet’s Public Relations Coordinator, Kylie Smith, attended Visions annual meeting. “Vision is always great to attend,” said Smith. “This show allows us to meet face-to-face with our current customers, and gives us the opportunity to meet potential customers”. 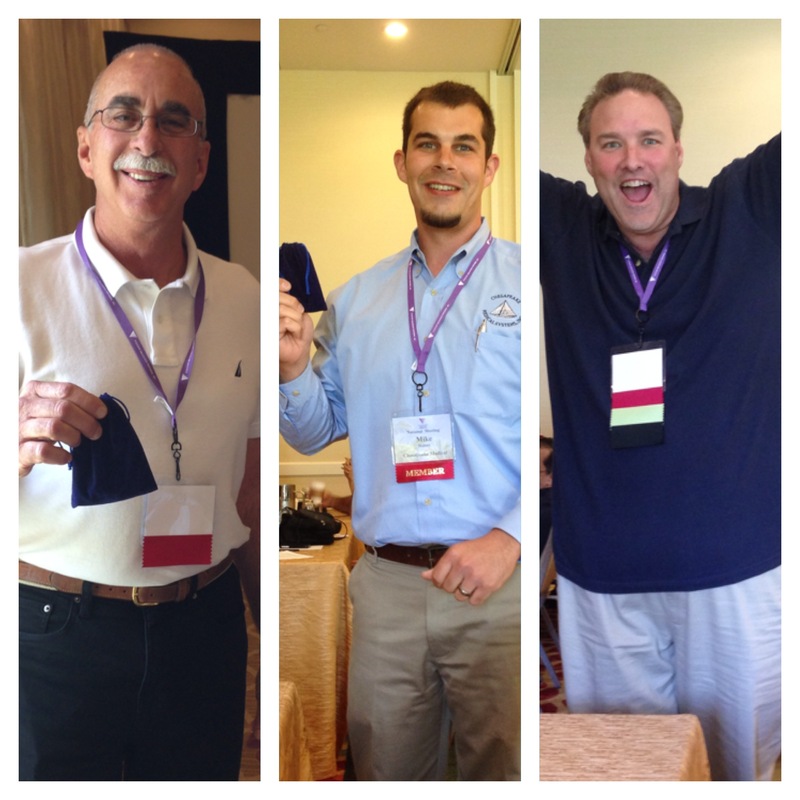 To wrap up the meeting, Pyromet gave out door prizes for Vision attendees. Three winners won 5 silver bullets. The three winners were Richard Allen from A/C X-Ray, Mike Halsey with Chesapeake Medical Systems, and Paul Leman from Tri-State Imaging. Vision Imaging Partners is a purchasing group for x-ray dealers. There are approximately 75 companies and they service hospital and clinical radiology centers, including purchasing of their scrap x-rays and providing silver recovery service.